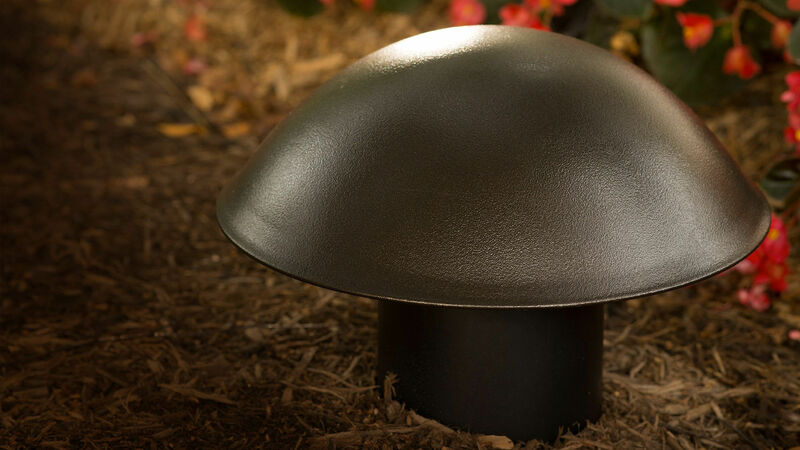 Klipsch Professional Series Landscape satellites and rock speakers incorporate an all new, extra-wide-dispersion Tractrix® horn for powerful, balanced sound in every listening position. Subwoofer options include full and half-burial designs to allow the large cabinet volume necessary for low frequency extension and output. 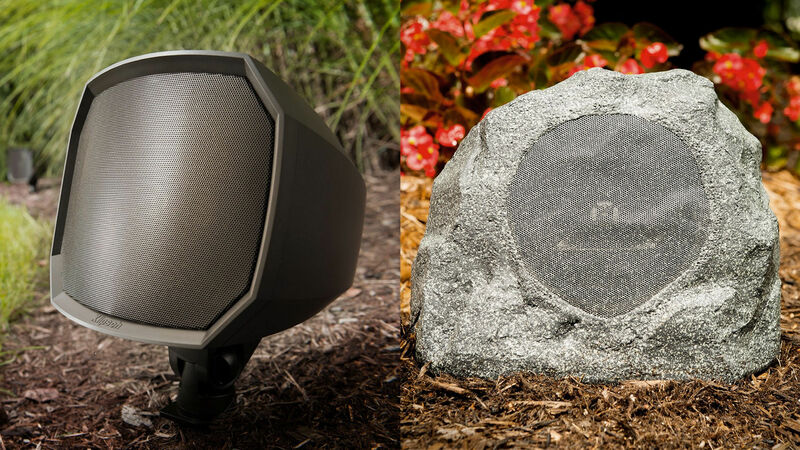 The satellites and rock speakers tout weatherproof construction and IP45 certification - ensuring the Klipsch Professional Series Landscape Speakers will offer the best in outdoor sound year in and year out. 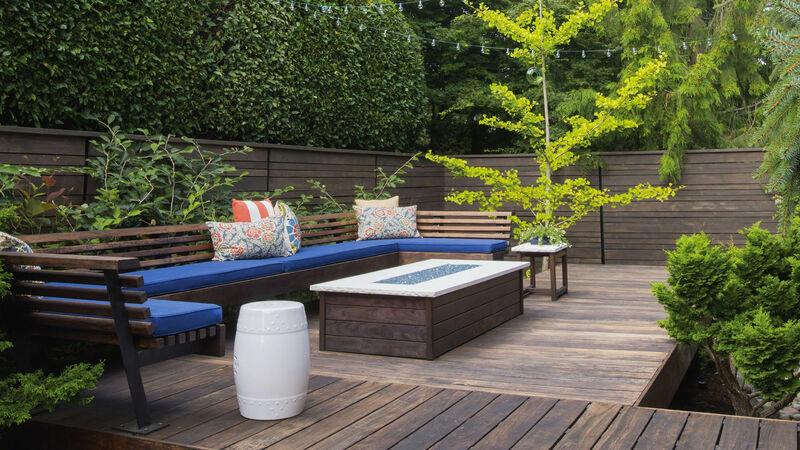 The subs remain hidden in their environment and provide excellent flexibility in placement. Featuring both 8-Ohm and 70V/100V compatibility, this easy-to-install system can be custom-tailored to any situation. 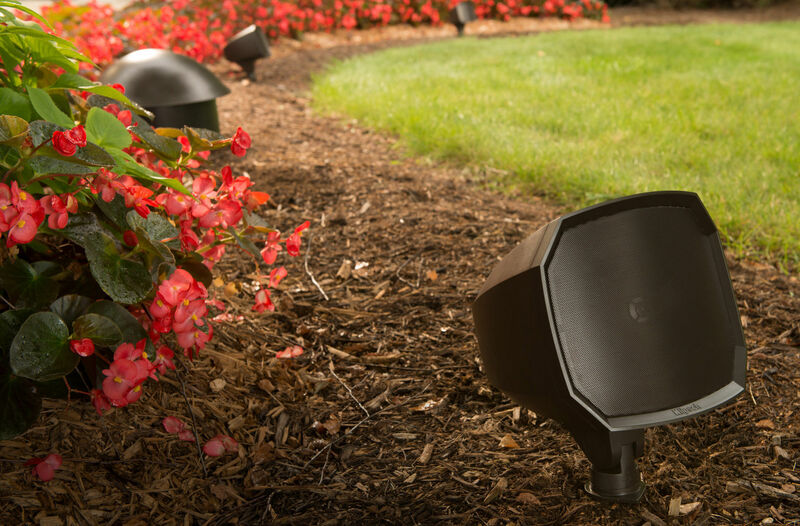 Ground stake options make the Klipsch Professional Series Landscape Speakers the ideal outdoor audio solution for commercial and residential spaces. 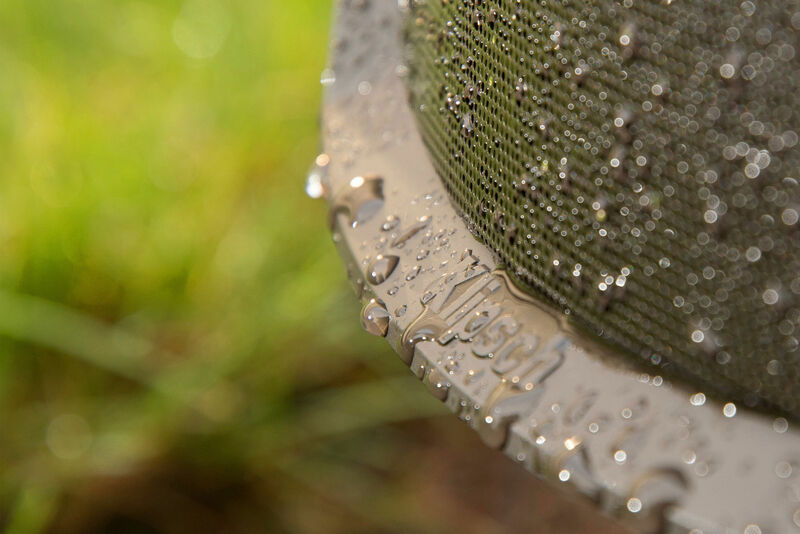 These incredible, high performance outdoor speakers deliver the legendary Klipsch sound with year-long, all-weather durability. 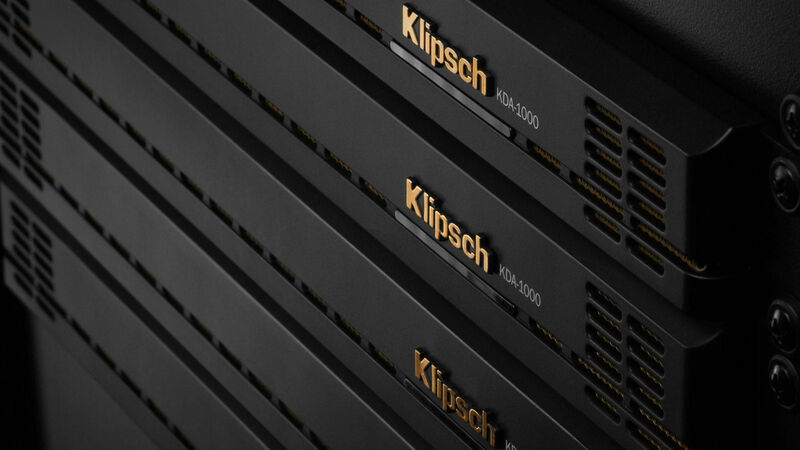 The Klipsch KDA Series DSP Amplifiers offer class G/H power and performance in a sleek, high-tech, 1 rack unit solution for any type of install.